Get Clap Your Hands Say Yeah essential facts below. 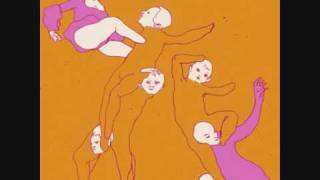 View Videos or join the Clap Your Hands Say Yeah discussion. Add Clap Your Hands Say Yeah to your PopFlock.com topic list for future reference or share this resource on social media. The band, whose members met years earlier at Connecticut College, formed in the beginning of 2004 and played shows in Manhattan and Brooklyn. They are notable for achieving their initial fame and commercial success via the internet rather than through a record label. Shortly after the release of their first album, they received attention from numerous MP3 blogs and a favorable review from Pitchfork Media, who gave the band a "Best New Music" commendation. The ensuing demand for the album was so great that the band was forced to re-press the CD, as the initial production run was too small. They garnered even more press after David Bowie and David Byrne were spotted at some of the band's shows in 2005. On October 3, 2005, they were signed to Wichita Recordings in the UK. The band released their second album, Some Loud Thunder, on January 29, 2007, in the UK, and January 30, 2007, in the United States. Alec Ounsworth has said that he plans to professionally record some of his older songs for a solo release before moving CYHSY onward. Clap Your Hands Say Yeah were one of the founding contributors to the Yellow Bird Project, submitting a charity t-shirt in 2006 to raise money for Art for Change; a non-profit social organization based in NYC. The t-shirt was designed by the band's keyboardist/guitarist/backup vocalist Robbie Guertin. 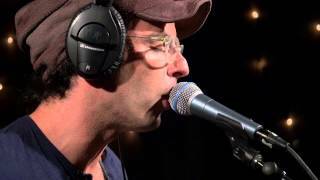 On September 18, 2007, Live at Lollapalooza 2007: Clap Your Hands Say Yeah was released on iTunes. 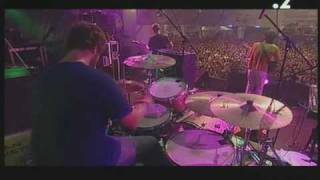 It features the band's complete live set from Lollapalooza, professionally recorded on August 4, 2007. The band appeared in the 2008 film The Great Buck Howard. In 2008, Lee and Tyler Sargent performed on James Lavino's score to the Alex Karpovsky film Woodpecker. The soundtrack also featured performances by Radiohead bass player Colin Greenwood. On January 21, 2009, it was reported that CYHSY abandoned plans to head to the studio to record their third full-length album and are "taking a break" while the band members pursue side projects. 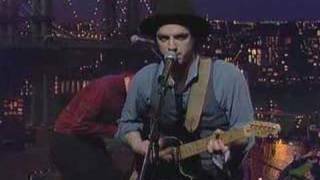 The public hiatus was to take official effect after the band performed at the Brooklyn Academy of Music on February 13, 2009; however, on March 4, they performed a new song on Late Night with Jimmy Fallon, titled "Statues". During the hiatus Alec Ounsworth released his solo debut, Mo Beauty, in late 2009 while concurrently releasing Skin and Bones, the debut album with his other band Flashy Python. Robbie Guertin and Tyler Sargent played in another project called Uninhabitable Mansions, along with Annie Hart from Au Revoir Simone. 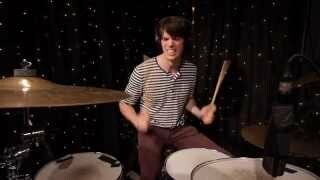 Guertin also began playing drums in another band, Radical Dads. 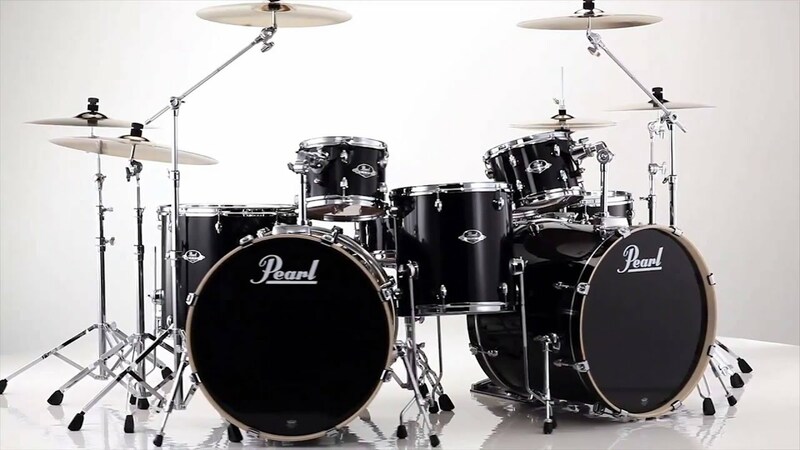 Drummer Sean Greenhalgh produced records for a number of bands including Takka Takka, Conversion Party, Gabriel and the Hounds, Radical Dads, and Tom McBride. May 2011 brought news of the third album, reassuring fans that they had not broken up. The band released Hysterical, produced by John Congleton, on September 12 in the UK, Europe, Japan, and Australia, and on September 20 in the United States. It was announced via a post on the band's official website with a video of the band rehearsing a few new songs from the album in the studio. 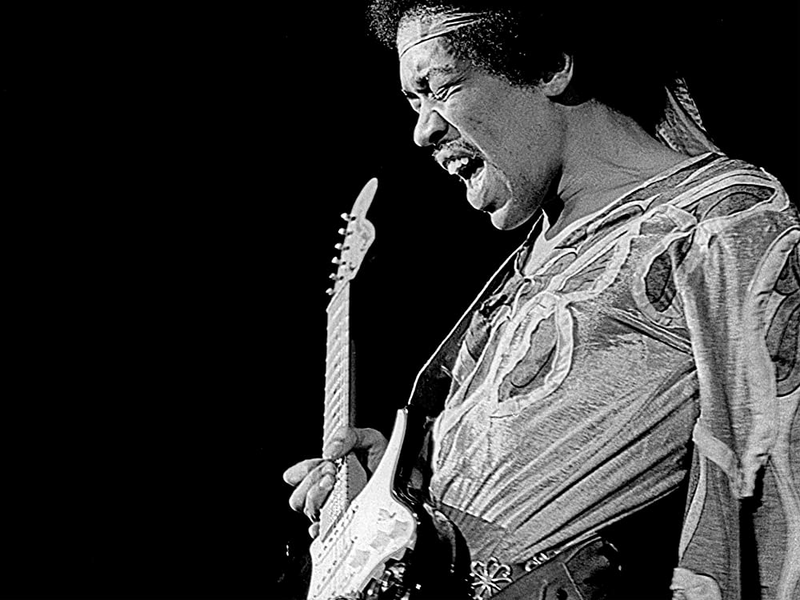 A vinyl reissue of a remastered edition of the first album, released on June 14, 2011, was also announced. A music video for "Maniac" was made by Belgian director Pieter Dirkx. It was released on September 14, 2011. On July 3, 2012, an email from the group's website stated that Robbie Guertin was leaving to pursue other interests and to focus on his other band, Radical Dads. A subsequent email from the website dated July 6, 2012, stated that Tyler Sargent's last show with the band would be on July 7, 2012, as he was "currently in the process of forming a presidential exploratory committee for 2016." Lee Sargent also left the band after the July 7 show. 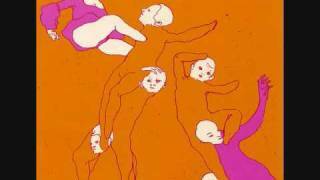 On August 1, 2013, Clap Your Hands Say Yeah digitally released their EP Little Moments on their Bandcamp page. It consisted of four songs, two of which were to be included in a different form on their forthcoming LP, Only Run. Little Moments featured a new sound for the band that included a heavier reliance on synths and drum machines and fewer guitars. The band recorded the EP in Alec Ounsworth's home studio, mixing and mastering the EP themselves. Additionally, 500 10 inch vinyl EPs were put on sale on the band's Bandcamp page. On December 31, 2013, the band announced via email the completion of their forthcoming album called Only Run with a release date of June 3, 2014. The album was mixed by Dave Fridmann. A new single, "Coming Down", was released via SoundCloud on April 1, 2014. The track features vocals from The National's Matt Berninger. Following the release of Only Run, Greenhalgh left the band, leaving Ounsworth as the only member of the band. 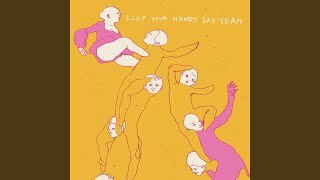 On May 13, 2015, Clap Your Hands Say Yeah announced they would be re-releasing their 2005 debut self-titled album on CD and vinyl for its 10th anniversary, which will coincide with a North American tour. The album was released on June 2, 2015, and came with a 12-track cassette of solo acoustic recordings.
" 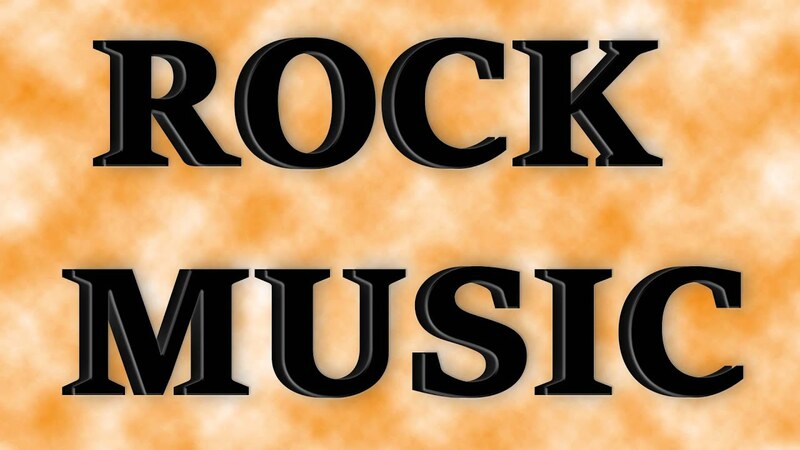 --" denotes a title that did not chart, or was not released in that territory. "In This Home on Ice"
"The Skin of My Yellow Country Teeth"
^ "CC:online - MOBROC Leaves the Barn". www.conncoll.edu. Retrieved . ^ Cohen, Ian (June 23, 2015). "Musing the Clap Your Hands Say Yeah 10th Anniversary Tour". Pitchfork. ^ Thompson, Paul (September 2, 2008). "Clap Your Hands Play Tuesdays, Warm up for New LP". pitchfork.com. ^ "Clap Your Hands Say Yeah, meet David Byrne". Brooklyn Vegan. August 10, 2005. David Byrne sighting at the Seaport Music Festival. ^ "The Great Buck Howard : Full Credits". IMDb.com. Retrieved . ^ "Soundtracked - "Woodpecker" by James Lavino". Retrieved . ^ "Clap Your Hands Say Yeah Take Break, Not Breaking Up". Retrieved . ^ "Uninhabitable Mansions". Uninhabitable Mansions. Retrieved . ^ "Radical Dads". Radical Dads. Retrieved . ^ "Clap Your Hands Say Yeah Announce New Album". Pitchfork. Retrieved . 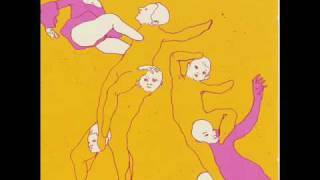 ^ "Video: Clap Your Hands Say Yeah - "Maniac"". Consequence of Sound. Retrieved . ^ "Clap Your Hands Say Yeah Members Leave Band". Pitchfork. Retrieved . ^ ""Coming Down" - Clap Your Hands Say Yeah ft Matt Berninger [SoundCloud Audio". Zumic. Retrieved . ^ "Clap Your Hands Say Yeah - "Coming Down" (Feat. Matt Berninger)". Stereogum. 2014-04-01. Retrieved . ^ "Clap Your Hands Say Yeah 10th Anniversary album". Never Enough Notes. Never Enough Notes. Retrieved 2015. 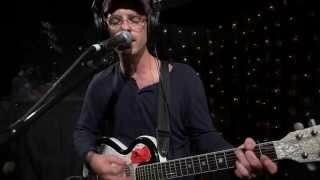 ^ a b "Clap Your Hands Say Yeah - Billboard". Flanders: "Discografie Clap Your Hands Say Yeah". ultratop.be (in Dutch). Hung Medien. Retrieved 2016. Walloon: "Discographie Clap Your Hands Say Yeah". ultratop.be (in French). Hung Medien. Retrieved 2016. 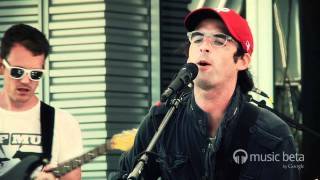 ^ "Clap Your Hands Say Yeah albums" (in French). Syndicat National de l'dition Phonographique / Lescharts. Retrieved . ^ "Clap Your Hands Say Yeah German Charts". irishcharts.de. Retrieved . 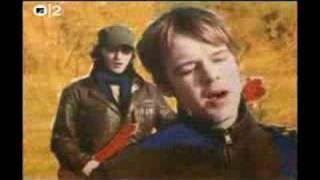 ^ a b "Clap Your Hands Say Yeah Irish Charting". irish-charts.com. Retrieved . ^ "Clap Your Hands Say Yeah Italian Charting". Italian-charts.com. Retrieved . Clap Your Hands Say Yeah: "2006-01-29 Top 100 Scottish Albums Archive". Official Charts Company. Some Loud Thunder: "2007-02-04 Top 100 Scottish Albums Archive". Official Charts Company. ^ "Clap Your Hands Say Yeah In Der Schweizer Hitparade". Hit Parade. Retrieved . Main UK Chart Page: "Clap Your Hands Say Yeah - The Official Charts Company". Theofficialcharts.com. 2017-03-29. Retrieved . Mislabeled UK chart entry (Clap Your Hands Say): "Clap Your Hands Say - The Official Charts Company". Theofficialcharts.com. 2017-03-29. Retrieved . ^ "Chart: CLUK Update 24.09.201". zobbel.de. 2014-07-13. Retrieved . 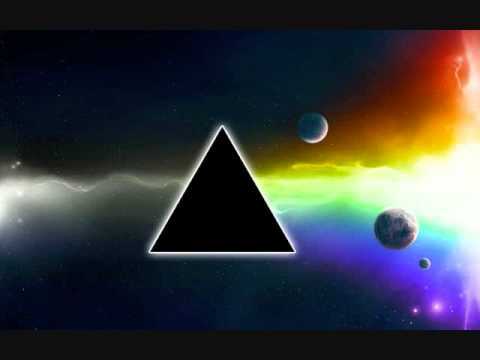 ^ "AllMusic - The Tourist". "Is This Love? ": "Official Scottish Singles Chart 2005 12 11". Official Charts Company. "In This Home on Ice": "Official Scottish Singles Chart 2006 03 05". Official Charts Company. 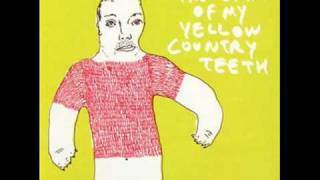 "The Skin of My Yellow Country Teeth": "Official Scottish Singles Chart 2006 07 16". Official Charts Company. ^ "Clap Your Hands Say Yeah UK singles". Music VF. Retrieved 2017.